Combining dynamic maps and progression with slick combat, The Wall offers an infinite number of ways for you to construct your own battles. Very Positive (145) - 80% of the 145 user reviews for this game are positive. Alpha 2.0 is Finally Here! After several months of development, I am proud to announce a new age for The Wall. Alpha 2.0 marks the beginning of The Wall's completely new look and feel. With the fresh start for The Wall, all player accounts had to be wiped. Any microtransactions made will be restored. If you would like rapid support, please join the Discord or email me. 2.0 ushers in new environmental graphics. Not everything has been updated to the more realistic standard, but expect more updates to address this. In addition to the environment, player models have received a lot of love and their animations/animation controllers have been completely redone. All 1.0 maps have been stripped out of the game and replaced with more balanced, optimized, and better looking maps. The following maps have been released with 2.0: Cliff, Abandoned Desert, Alpine, and Scattered Desert. With the new update, improvements have been made to the immersion of player movement. Weapon sway, camera bobbing, and weapon recoil have all been touched up on. A well-known issue of 1.0 was the ability for matches to stagnate fairly easily between two teams. To fix this issue, building placement cooldowns on destroyed building slots have been added, and a new Respawn Point "Mega-Structure" has been added, which players can use to respawn anywhere on the map. Other small tweaks have been made to make matches unfold better. Mac users in 1.0 suffered the inability to consistently join matches. This has been fixed. A new multithreaded system for rendering vegetation has been developed and released which should save a lot of CPU and GPU time. Lots of minor bug fixes and optimizations. 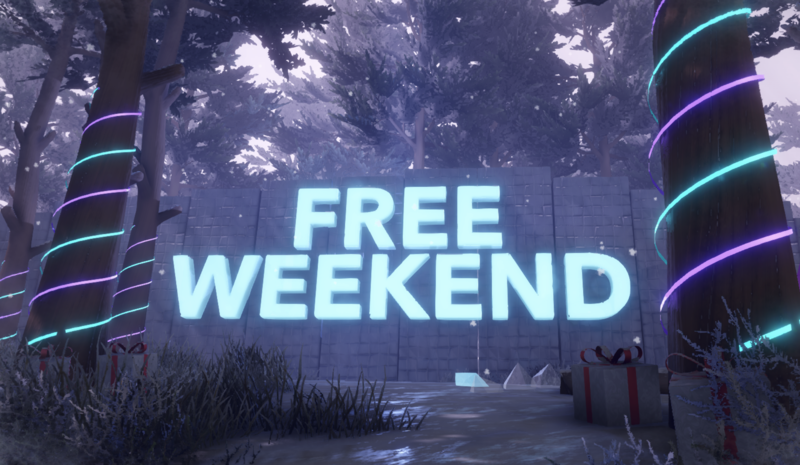 Free Weekend and XMas Update! Come play The Wall for free this weekend! The XMas Update, 1.6.4, contains more content, huge bug fixes, and optimizations, and starting Friday all newcomers can try the game free! The ballistic shield has been introduced into the game as a tier 2 weapon. The shield can be used to rush enemy defenses or sneak out of dangerous engagements. The introduction of elevators has changed the game for base-building. Create complex forts or even gain early-game advantages by peering over your enemies. To honor the festive month, all maps are now winter-themed, complete with lights, ornaments, and presents! The networking has received yet another revamp. All OS' should be able to connect smoothly and quickly and receive no hiccups during matches. A major bug that was fixed was unstable clients actually causing servers to freeze. The new networking solution now operates asynchronously and is much smoother! The Wall offers two online game modes: versus and co-op. In co-op mode, players team up against enemy swarms, defending their base. In versus mode, players team up and fight in intense PvP matches. With the slick combat of E-Sports FPS games, the long-term, economy-based strategy of RTS games, and the world-manipulation aspects of survival games, The Wall is a satisfying change from the mass of fast-paced, yet dull, online FPS games. Every single battle in The Wall will be a new experience for the player. The economy of each team, the items of individual players, and other conditions dictate how matches unfold. 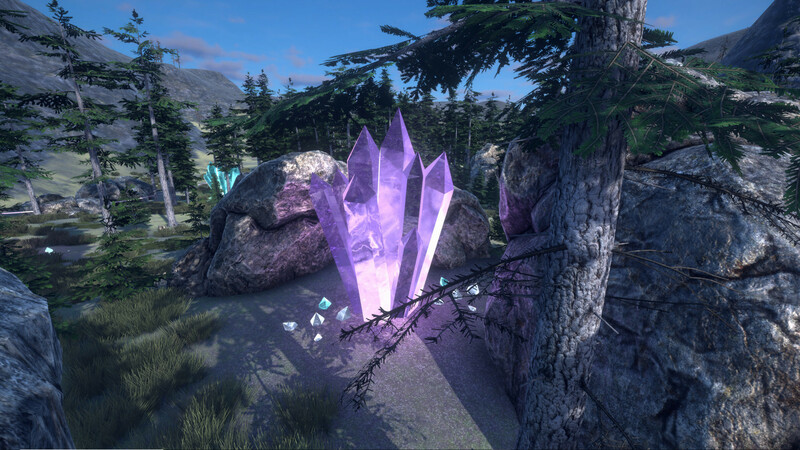 Outside of matches is a player's persistent inventory, including skills and weapon customizations. The Wall's economy is based on three currencies, energy, wood, and minerals. Each one allows players to build, buy, and upgrade in matches. One of the main features of The Wall is the player's ability to manipulate the terrain and place down structures. Placing down fortifications, generators, and other structures help players gain an advantage. The unparalleled mechanic of digging introduces countless numbers of strategies that can be utilized to make each game exciting.